The Annual Management Conference, Exhibition and Plant Tours occurs every Fall. This event provides members the opportunity to create new professional relationships and ideas to advance their business. Attendees will experience educational programs and speakers to gain the latest insights and updates into important issues facing the industry. Walk the show floor at the exhibition and attend plant tours for a look into other manufacturers' facilities at the Fall conference. 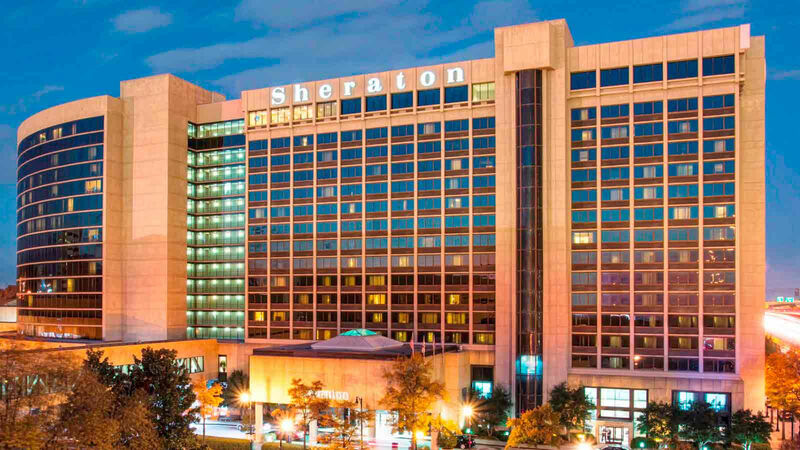 The event will be held at the Sheraton Birmingham Hotel in Birmingham, Alabama.